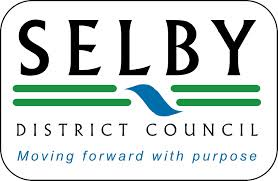 Selby District Council provides a range of support and information for key services. Please visit our website to access more information. Our community officers are available to give advice and assistance on a range of issues between 9am and 12pm every Tuesday. Please ring 01977 685406 if you wish to book an appointment.